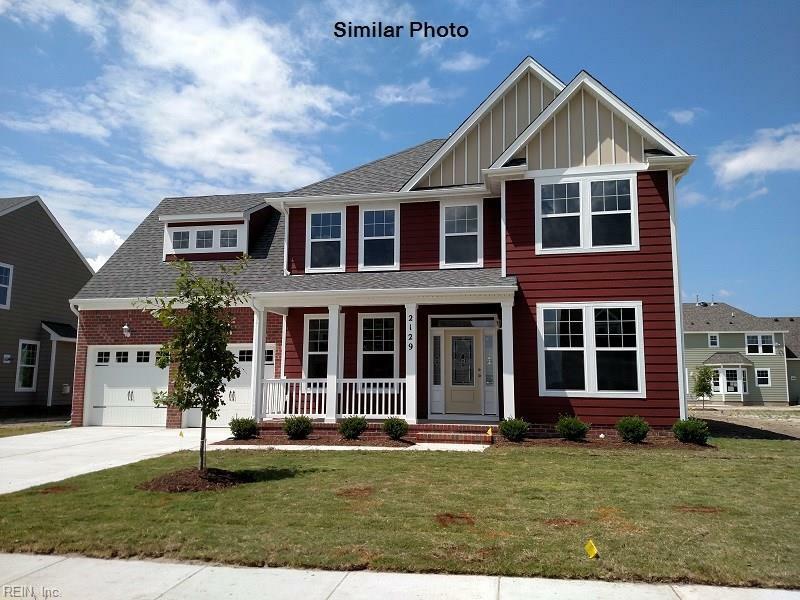 813 Goldbell Ct, Chesapeake, VA 23323 (#10234840) :: Abbitt Realty Co.
Buttercup - 725 floor plan - to be built - under contract. We have 5 floor plans to choose from that can be built for your clients. We have inventory! So call site agents for availability and current incentives. Seller will pay toward buyers closing costs and pre-paids with use of builder preferred lender and closer. Call site agent today! !